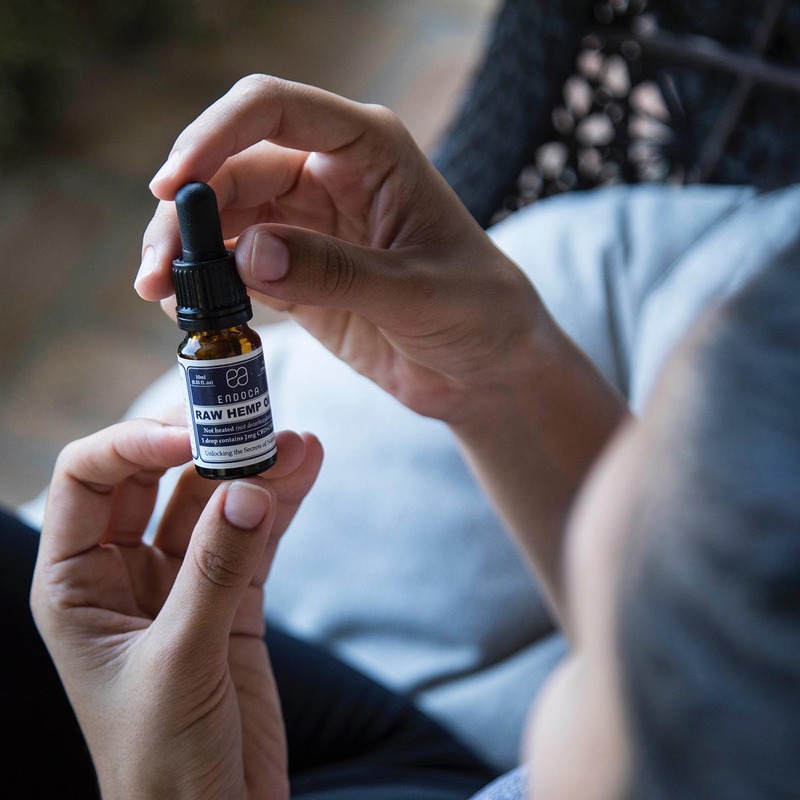 Just like any rising Hollywood star with paparazzi sneaking pictures to fabricate gossip and buzz, CBD oil has quite a few rumors circulating as it gets more and more hype. From people swearing CBD conks them into a deep sleep after tasting a tiny drop, to others insisting they’ve gulped down an entire tincture before observing results, we ask: what is real? We’re sure you’ve heard this one before – CBD oil does not get you “high”. You don’t feel stoned, paranoid, over-the-top giggly, or like you’re inside of a cloud after taking solely CBD oil. However, it is proven the CBD oil decreases anxiety and helps reduce depression. People say CBD makes them feel happier, less worried, more relaxed. By definition, “psychoactive” means affecting one’s mood or behavior. Doesn’t lifting one’s mood insinuate that CBD falls into this category? Rather than labeling CBD oil as a non-psychoactive, doctors wish to relabel it as “non-intoxicating”. According to these reviews on PlusCBD Oil, CBD comes from hemp or marijuana plants and gets a great rep since it does not cause you to feel high. Anyone can enjoy the benefits and use of CBD oil throughout the day. However, its famous counterpart, THC, tetrahydrocannabinol, actual contains wonderful therapeutic benefits. THC is antibacterial, it enhances bodily senses, and eases the pain. In addition to THC, hemp and marijuana plants contain hundreds of more cannabinoids that have not been highly researched yet. However, it is known that multiple “terpenes” found in the plants are highly therapeutic. Scientists agree that the “entourage effect” or “ensemble effect” showcases how cannabinoids, flavonoids, and terpenes synergistically work together to bring out each other’s best selves in medical form. Some people can throw back a tincture of CBD oil and feel faint effects, whereas others need a small dosage a day and reap the ultimate benefits of the cannabinoid. You’ve heard the saying – one size does not fit all. That is true again for doses of CBD oil. However, although you cannot overdose on CBD, some doctors agree ultra-low doses of rich CBD is much more beneficial than in taking a lot. CBD comes from hemp plants, which are legal all over the United States as long as their THC level is less than 0.3 percent, or from marijuana plants, which have a higher THC content. Hemp and marijuana plants are both cannabis plants, but they are considered very differently from the government’s perspective. CBD oil based from a hemp plant is considered a health supplement, because hemp is not very rich in CBD, especially compared to its sister plant, marijuana. Huge amounts of hemp plants are needed to extract a small amount of CBD oil. Additionally, since marijuana requires such intensive testing, CBD derived from marijuana is higher concentrated and much purer than oil from a hemp plant. Overall, CBD oil has proven benefits but is does the entire cannabis plant. We hope that you have a clearer idea about what is true about CBD oil!